For over 90 years Miele have been delivering products of the highest standards for commercial use. This began with washing machines, which obviously were larger than standard to cope with the increased demands. Following success in this area, it quickly transferred into commercial dishwashers. Miele continue to be an industry leader to this day. 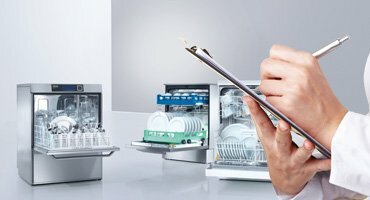 Why Choose Miele Professional Dishwasher? Miele’s commercial line is known as Professional. But why should you choose a Miele dishwasher for your business? All professional dishwashers are made with the demands of the workplace in mind. There is an understanding of the pressures of the commercial environment. Dishwashers need to be able to perform time and time again. Miele dishwashers are thoroughly tested to ensure suitable for use everyday. Dishwashers also come with a variety of features which make them the best choice for commercial use. Permanent hot water supply ensures wash cycles are as short as possible. This means you can get through more full loads in a working day. However, there is no drop in standard with a shorter cycle. A powerful heat pump and intelligent washing technology ensures perfect cleaning results, despite the shorter washing time. Miele products are developed and built by highly trained engineers. In expert centres in Germany and Europe. This allows Miele to drill down into the smallest details. Meaning every single component on their products is rigorously tested, to extract even the smallest improvements. You can rely on the quality of the products. As outstanding cleaning performance from innovative high-end products is part of their philosophy. Miele are renowned for there customer service. In fact, their customer service doesn’t start after you buy a product. It starts before. They will analyse in great detail your requirements. Including the processes your business use and the efficiency of these processes. This allows them to give you a bespoke solution for your needs. This research period also allows for the creation of a service plan or maintenance contract that suits the business requirements. 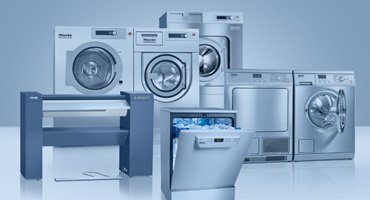 Knowing the potential workload of your new machine, Miele are able to create the maintenance plan you need. This plan is a preventative measure. Designed to ensure you can operate your new dishwasher over its lifetime with the minimum of downtime. They achieve this through regular inspections and maintenance, all done with your workload in mind. Even if the worst does happen, and your machine develops a fault. Miele will be on hand to carry out a repair. They have a comprehensive service network, which helps to reduce the time your machine spends out of action. The efficiency of Miele products provides a long-term advantage over other brands. Low consumption of both water and energy. Combined with strong reliability, results in reduced running costs. Miele have also invested time in developing individual machines for use across different industries. Combining both specific washing programmes dependant on the what needs to be cleaned. And interchangeable parts on the machine to deliver optimum results. So, no matter what industry you are in. You can be assured you will be getting a dishwasher that can cope with any unique demands. Also as was touched on previously. The dishwashers are optimised for the shortest cycle time possible. While still delivering cleaning performance of the highest standard. This is what allows the dishwashers across the range to use the minimum required amount of water and power. 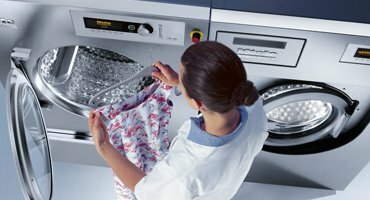 Liver Laundry Equipment can supply a range of different Miele dishwashers. No matter what your industry or needs, we are sure to have a commercial dishwasher to suit. 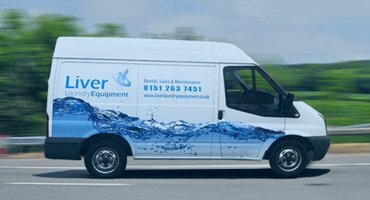 Our range of professional dishwashers can be found here. Or if your looking for some further advice, see our contact us page for our details.